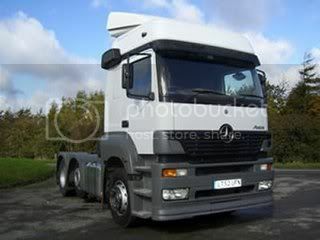 I plan to install a cb and antenna in my merc axor. am new to this so advice on which antenna and cb and mount including routing the coax would be great. i do have to say it does look a good radio might buy one of those my self one day anyway bub hope this information has helped you out buddy take care and happy cbing and happy trucking.